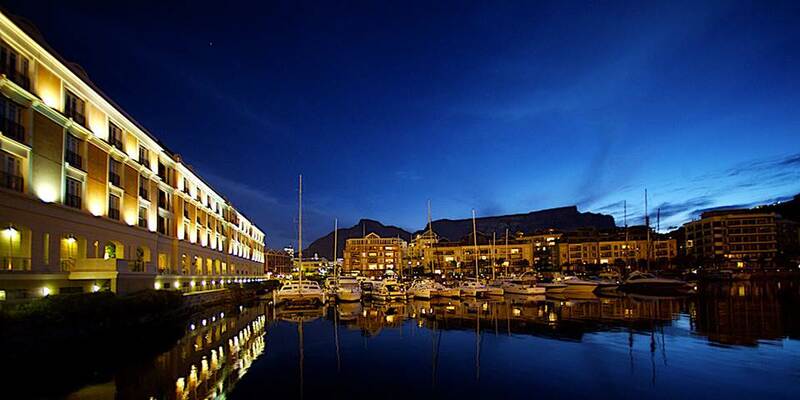 The Cape Grace is a real Cape Town landmark stunningly located in the heart of the Victoria & Alfred Waterfront with its own private quay. The backdrop is the iconic Table Mountain. 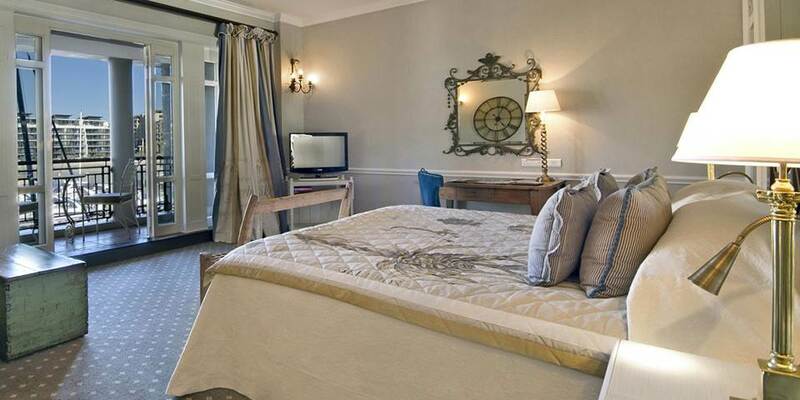 With a genuine passion to champion distinctive standards in service, Cape Grace is dedicated to surpassing expectations and making your stay, whether work or pleasure, the most memorable ever. 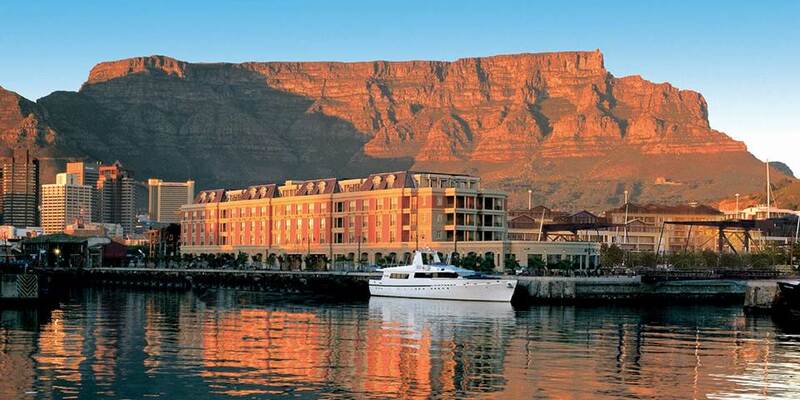 The Cape Grace is the preferred choice for international travellers and is centrally located, with quick and easy access to the airport, city centre and popular tourist destinations. It is also a fantastic hotel for children; there is even gingerbread making and a bedtime story at 6.00pm every evening! There 120 luxurious rooms and suites with all the expected amenities. Cape Grace showcases the essence of the Cape with designs that reveal local creativity, whilst staying true to the warm atmosphere and personalised levels of service that have for years defined the hotel.Bascule Whisky and Cocktail Bar is a delightful combination of intimate interiors and a sun-drenched deck with a spectacular view of the international yacht marina. It is the perfect setting to take in the sights and sounds of the busy waterfront surrounds. 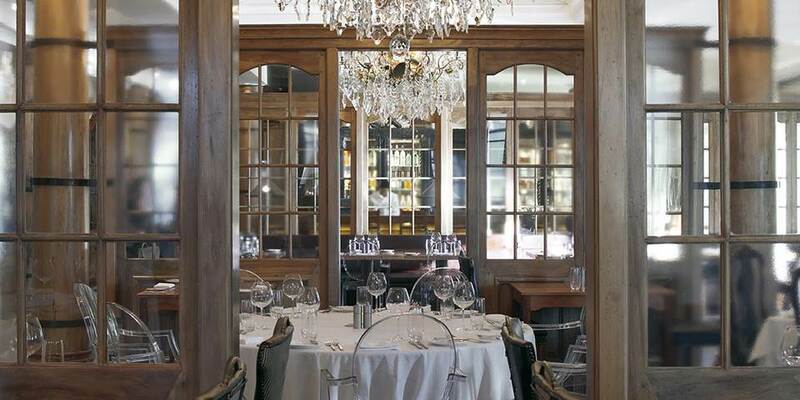 There are over 400 whiskies from around the world and an impressive selection of the finest Cape wines on offer.